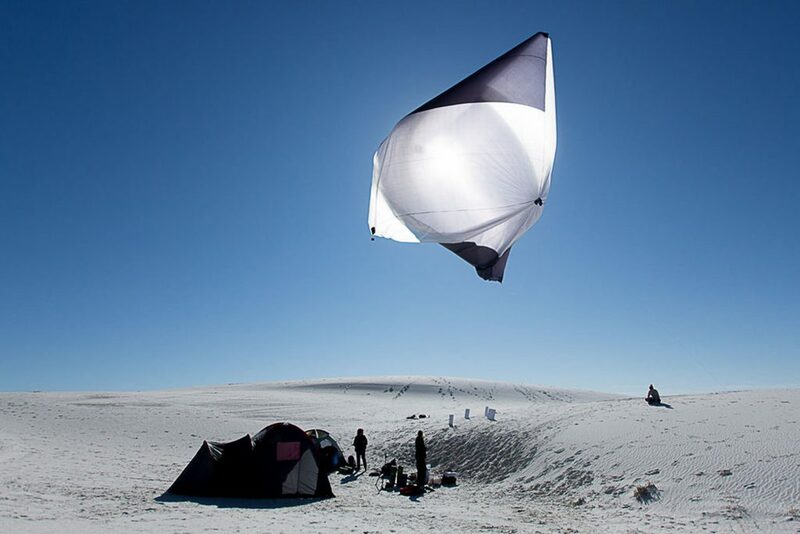 We were stunned by the creativity, imagination and forward thinking of these projects — all based on kites and flight. 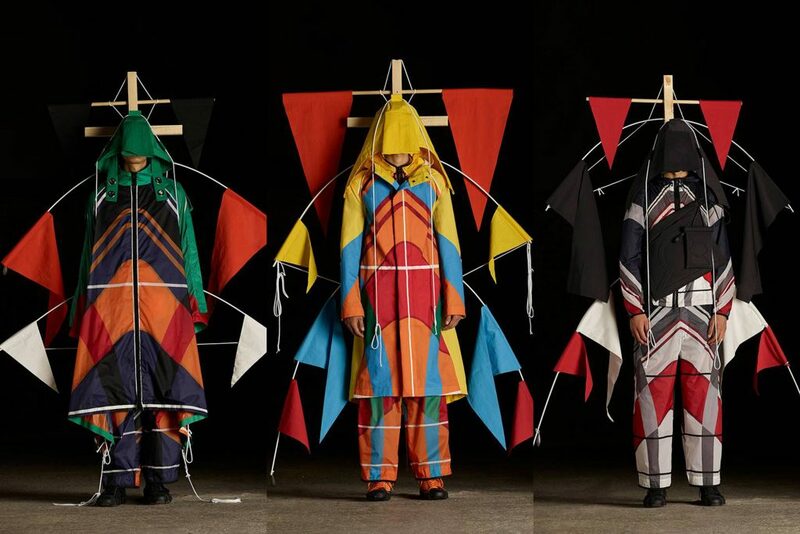 While Craig Green’s work for Moncler gives fashion another dimension, the Makani and Albedo projects offer a glimpse of what the future might hold for flight and energy. We hope all three will let your imagination take flight too. Combining his workwear sensibility with his passion for all things kinetic, designer Craig Green has created a series of mechanical and cantilevered machines out of curtain rails and weights, which he has built around the collection of brightly-coloured garments he has created for his recent partnership with Moncler. Green worked with South West London company Asylum Models & Effects to animate the wooden kite sculptures — the challenge being to generate enough movement without compromising their delicate, structural integrity. Asylum came up with A-frame scaffolding, attaching the rigging to the suspended kites in the middle. 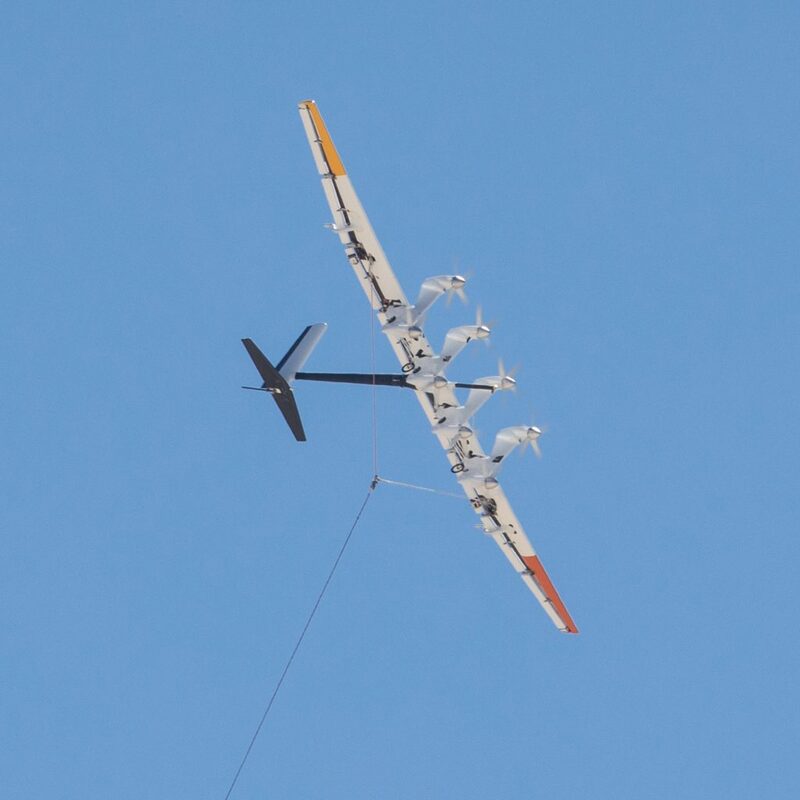 The Makani energy kite is an aerodynamic wing tethered to a ground station to efficiently harness energy from the wind, generating electricity at utility-scale. Aerocene is an interdisciplinary artistic project that seeks to devise new modes of sensitivity and an ‘ethical collaboration’ with the atmosphere and the environment. Its activities are based around creating and testing lighter-than-air sculptures that become buoyant only by the heat of the sun, the power of the wind and infrared radiation from the surface of the earth. The project imagines a new infrastructure to challenge and redefine an international right to mobility, reversing the extractive approach that humans have developed toward the planet, and re-examining freedom of movement between countries.